In beautiful downtown St. Helena serving locals and visitors for over 25 years… the location has been a bakery since 1908, and we still bake in the original brick ovens built in the 1920’s! Also in Napa in the Oxbow Market. 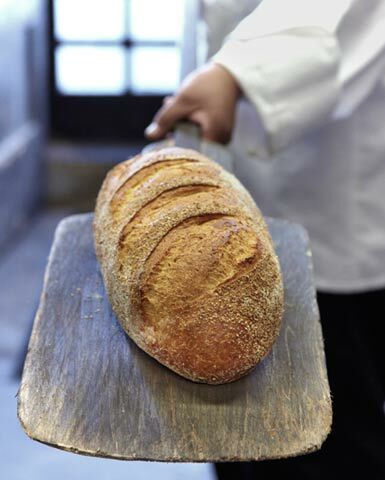 The location has been a bakery since 1908, and we still bake in the original brick ovens built in the 1920’s! Please email us with a cover letter and copy of your resume. List position title and location in the subject line. This job opening is going to be details here, and information will be listed about this job. With a link to the email and more. be listed about this job. With a link to the email and more. be listed about this job. With a link to the email and more. This job opening is going to be details here, and information will be listed about this job. With a link to the email and more. This job opening is going to be details here, and information will be listed about this job. With a link to the email and more. This job opening is going to be details here, and information will be listed about this job. With a link to the email and more.